The Evil DM: This is how I roll! : A Mazes & Perils end of the year sale! $10 or less for stuff! 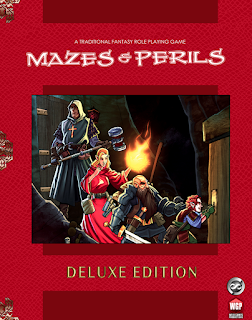 A Mazes & Perils end of the year sale! $10 or less for stuff! It's that time of year again when you scramble to find presents for all your gaming friends. 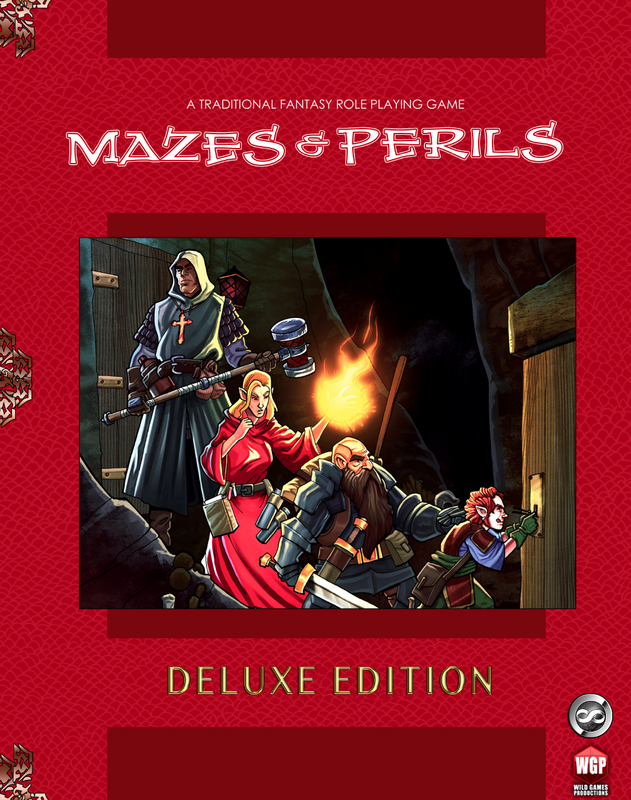 Well, now's the time to grab the whole kit of Mazes & Perils products in time for the holidays! Through the end of the year, you can grab every Mazes & Perils product for a huge discount. How big? Well, how about less than $10 for everything we've released so far? That's 60% off the cover price! 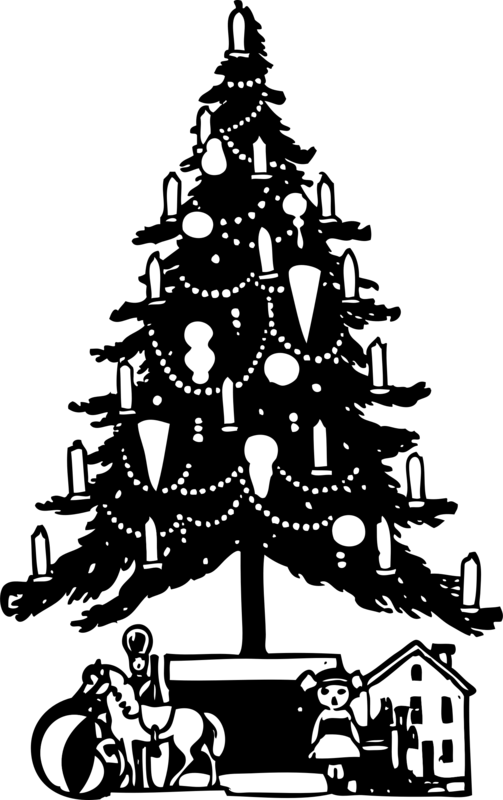 That's right - for the entire month of December we're giving you everything you need to kick off an epic campaign of OSR goodness. The main M&P book, two adventures, two extra classes, and a book full of undead critters to keep things interesting! Thanks for being a fan of Moebius Adventures games and we wish you all the best for the holidays!